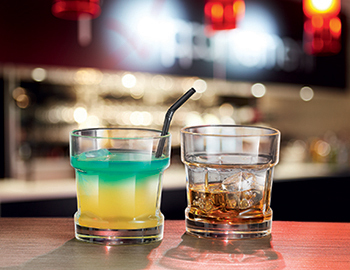 Our exquisite strengthened glassware, is ideal for presenting drinks with meals on the table at your restaurant, at the bar or at an event. 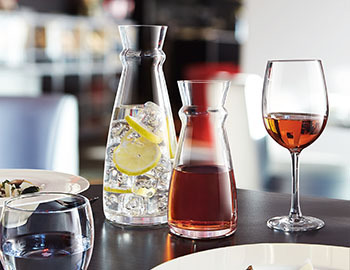 From wines glasses, to cocktails to beers, we have the ideal Glassware for all. 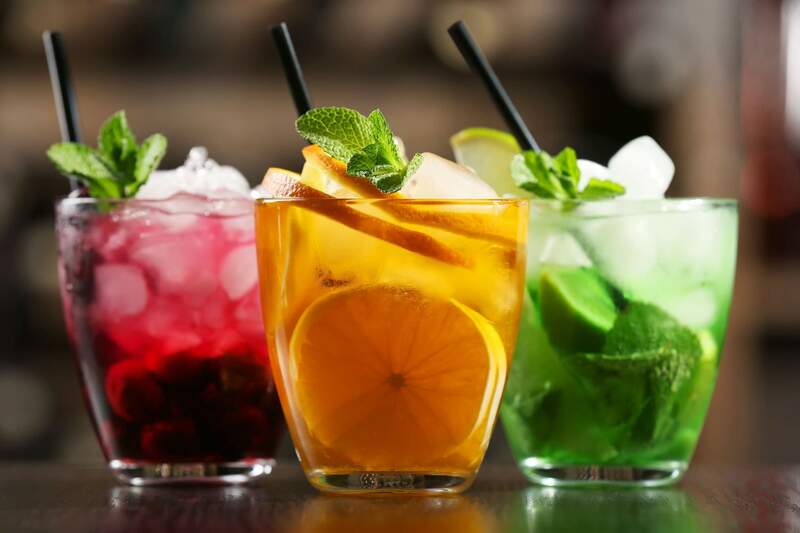 Whilst the name may suggest that glassware only applies to vessels and containers which are made from glass, it is used to describe any container that’s used to drink beverages, often used interchangeably with the term drinksware. 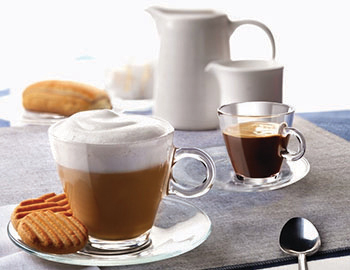 Concept Cuisine can provide establishments with a diverse selection of catering glassware, including both contemporary and traditional styles. Browse through our range and find the products best suited to your business. 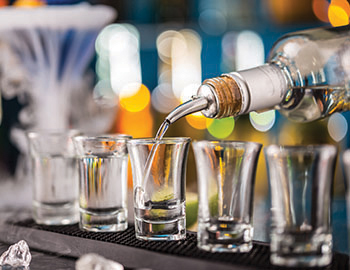 Whether you’re providing glassware for an event that’s the party of the century, or if you’re mixing drinks at one of the best bars or restaurants in town, high-quality restaurant or catering glassware is a must. From wine glasses to cocktail tumblers, our full glassware range has something suitable for every occasion. 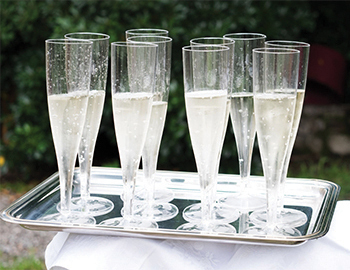 We provide a classic base for your best drinks, the perfect setting for your special cocktails, and the ideal receptacle for champagnes, wines and everything in between. Neutral in style, our glassware is suitable for just about any setting or theme, allowing the drinks to speak for themselves and provide all the character you need. From that first glass of wine, to the cappuccino or espresso to round the evening off; your restaurant customers can drink the night away in style. There are lots of different styles of glassware. 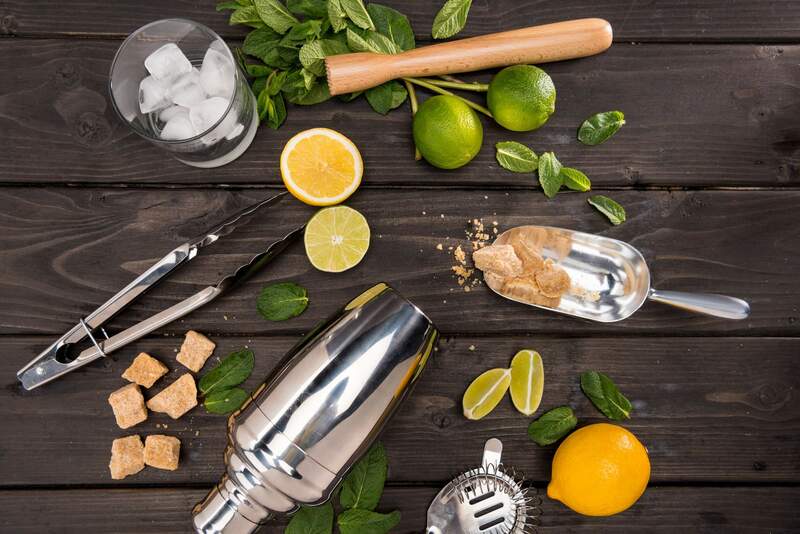 It isn’t merely restricted to stemware and barware; each style has its own purpose and is designed for a specific liquid beverage. It isn’t as standard or straight forward as single glass shape for red wine. There is a diverse selection of different glasses for red wine, for example a Carbernet is to be served in a different glass to a Pinot Noir. However, there are some similarities amongst red wine glasses. As a glass of red wine is a luxurious aromatic experience as well as a taste experience, you need to be able to experience both the aromas and the flavours; as such the bottom of the bowl in a red wine glass should be larger than the top, directing those elegant and luxurious fragrances out of the glass as you swirl the wine inside. With a diverse selection of white wines including Chardonnay, sparkling, and sweet wine; you need a diverse selection of white wine glasses. Unlike red wine glasses, glasses intended for white wines will have a much smaller bowl because they have different temperature requirements, which usually for white wine is cold. 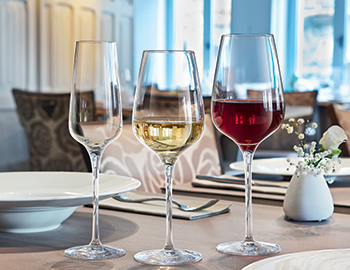 As white wines are also more delicate and subtle than red wines, the glasses designed for white wines often mirror this in their style and design. 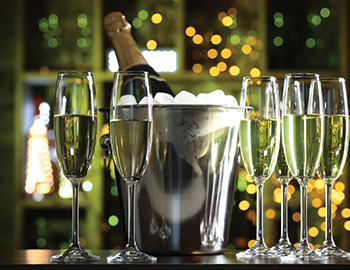 One of the most well-recognised white wine glass shapes is the flute, also known as a champagne glass or tulip glass. This style of glassware is used for sparkling white wine and the long and tall shape of the glass directs the bubbles to the top in a slow fashion, enhancing the tasting experience. There is a wide range of different beer glasses, ranging from tankard and stein style mugs to the conical and nonic pint glasses. 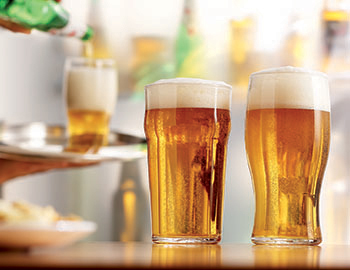 However, similar to wine, different styles of beer are better suited to different styles of glass, for example Pilsner and Footed Pilsner glasses, as their name might suggest, are better suited to Pilsners whereas you may see bartenders serving drinks in an Oktoberfest Mug during the build up to the Bavarian festival. 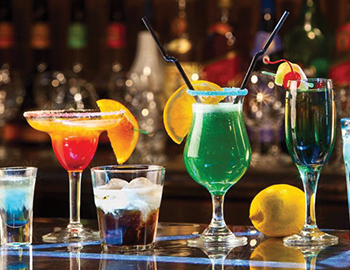 Just like the category for spirits and liquor, the glassware designed for them is also quite diverse. 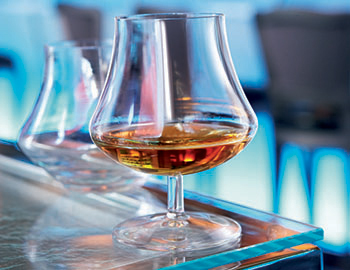 For example, the Martini glass is vastly different from the whisky tumbler, and the poco grande glass is very different to the margarita glass. 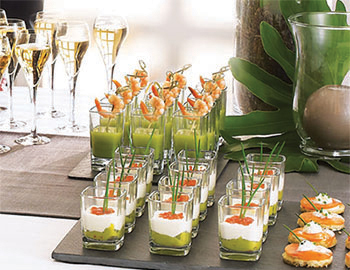 There are many details that you need to consider when purchasing glassware for your catering business. 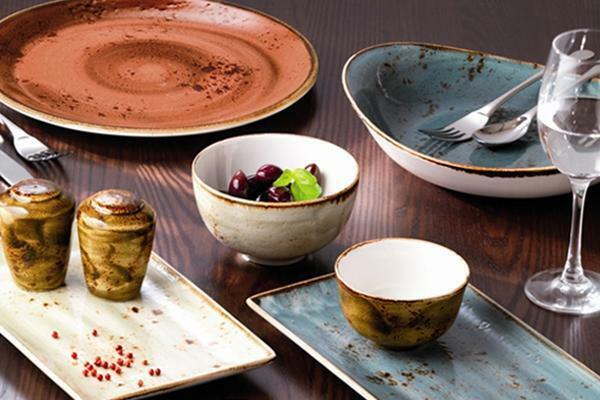 One thing to consider is the colour of the material, as the colour of the plate or glass can affect appetites; did you know that red plates can influence people to eat less? Additionally, if you’re interested in vintage styles; you might consider searching antique stores for vintage sets of glassware. However, it’s important to remember that these glasses will often be smaller and heavier; likely due to the usable of lead crystal glass. Whilst the use of lead in a drinking container might sound alarming, they are safe to drink from, however beverages should not be stored in lead crystal decanters for long periods of time, otherwise the lead could leach into the liquid. In the UK, lead crystal glass has at least 24% lead oxide, which results in a stunning and beautiful drinking container. 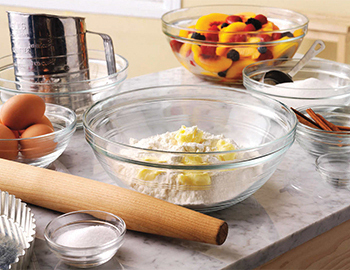 However, if you’re searching for machine washable glassware, perhaps a non-lead crystal which uses zinc or magnesium instead will be a better choice as some non-lead crystal items are dishwasher safe. 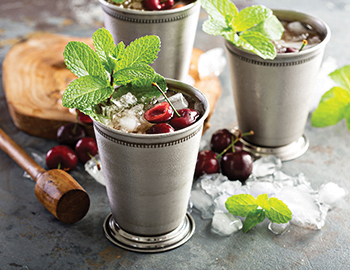 Great events need great drinks; catering glassware is vital for any catering company looking to provide unique cocktails, a toast to the happy couple, or even a quality buffet service that matches the feel of the evening. 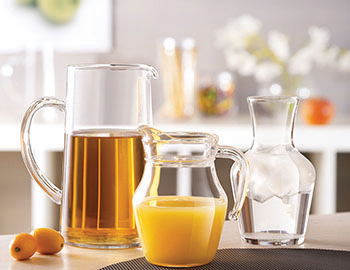 From that delectable dessert to those after party shots, great glassware is essential to a smooth evening. 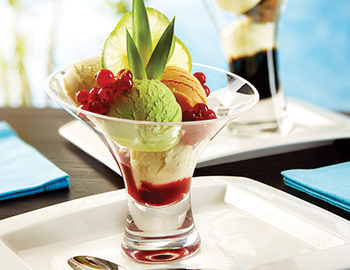 At Concept Cuisine, we provide a full range of excellent quality glassware to impress your customers, show off your drinks and desserts in the best possible light and even bring a unique twist to your party's theme or a luxurious vibe to your restaurant decor with decanters, champagne flutes and creative glassware. Whether you're in need of something to show off cocktails, the perfect way to display champagne or the right glass to enjoy a whiskey, our glassware range has it all. 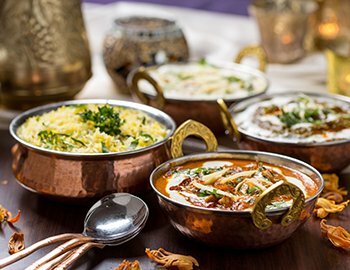 However, with numerous online businesses offering high quality glassware and drinksware, why should you choose to purchase your catering glassware from Concept Cuisine? What makes our range so special? When you browse through our range of products and supplies, you can choose from various different styles and materials, without compromising on durability or reliability. Everything we offer conforms to the same stringent levels of quality control and functionality. Simply put, if it’s not good enough, we don’t offer it for sale. We are so confident in the products available on our store, we’re happy to provide a 30 day no-quibble guarantee, so you can enjoy peace of mind and shop with confidence. Also, if you spend £75, you can enjoy free UK delivery. 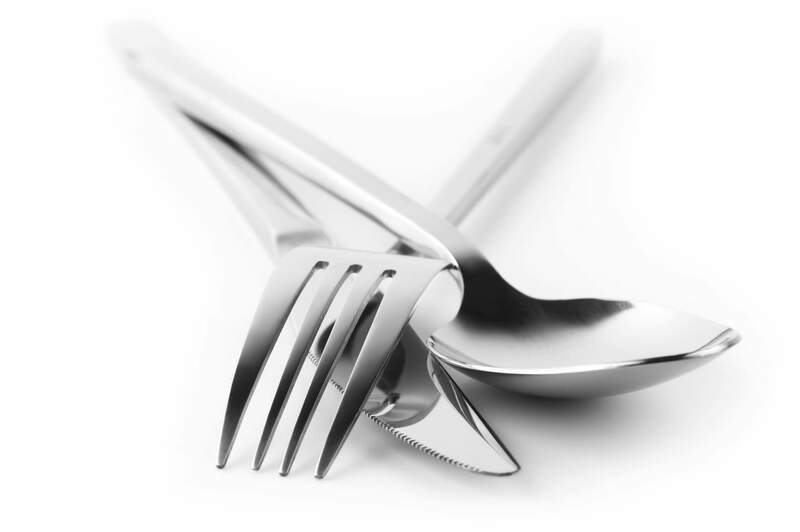 Additionally, our store has a diverse selection of catering equipment, making it the ideal place for both experienced industry professionals and those new to the catering and hospitality industry. Our store is equipped with everything businesses need to present their food and drink in an aesthetic that reflects their brand. 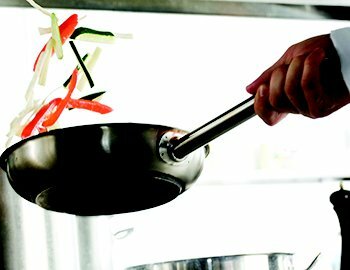 However, we also have a range of affordably priced products that are ideal for those new to the industry, enabling them to equip their catering staff without breaking budget. Equipping your bar and restaurant means choosing high quality products that you can count on to perform at the highest level. Our exquisite strengthened glassware is ideal for presenting drinks with meals on the table at your restaurant, at the bar or at an event. From wines glasses, to cocktails to beers, we have the ideal Glassware for all. Our products provide lasting usability; enabling your specialised staff to channel their skills and creativity, creating food and drink that not only taste delicious, but look beautiful as well.